It’s easy to know that you want more money, less debt, and nicer stuff. But, it’s hard to choose actions that will make that happen. Knowing that you want to be financially free and making choices that actually help you get there are two completely different things. It’s not enough just to want financial freedom. You’ve actually got to choose it. 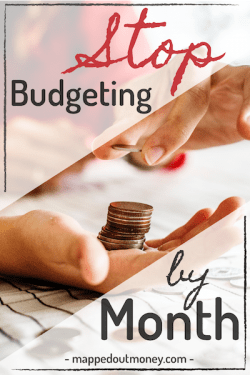 And I want to show you one quick trick that will put you on the right path and help you get closer to reaching that financial freedom. Set up a reminder and set up a check in. 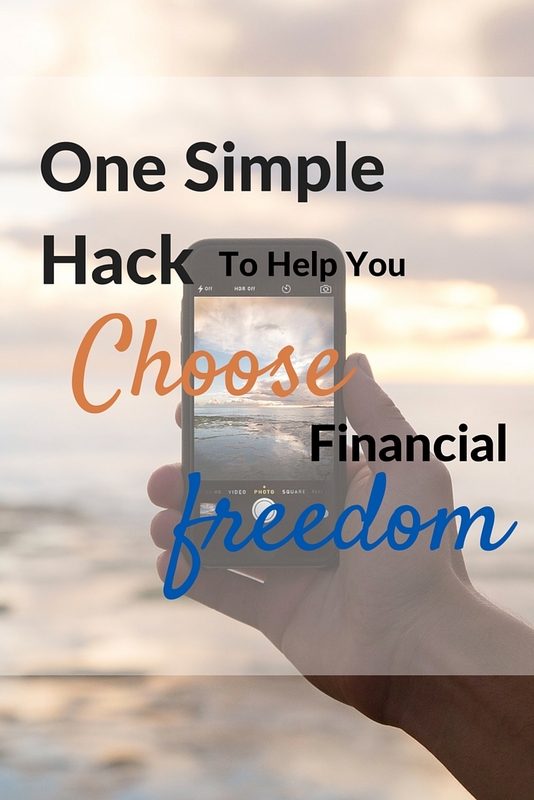 I’m going to show you how to set up a reminder for financial freedom and a time to check in with yourself using a tool called If This Then That (IFTTT). This is a simple website, but it’s extremely powerful. 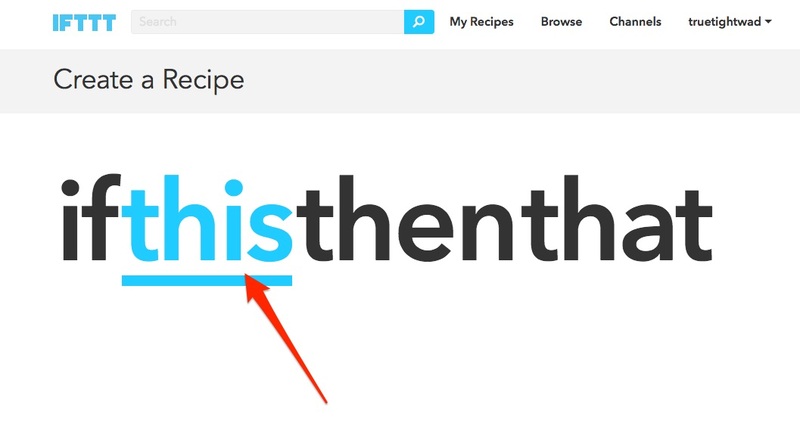 I first heard about IFTTT from a guy named Bryan Harris and this awesome website helps you create easy to use if-then statements. If you’re an Excel junkie like me, you’re going to be in heaven. But the great thing is, even if you hate Excel, it’s still so incredibly easy to use. The whole website lets you set up if-then statements just using pictures. That’s it, and once it’s set up, you don’t have to do anything ever again. This trick has helped me stay focused on gaining financial freedom and not get distracted by everything else. But before I show you how to set this up, let’s first talk about why this works. Most of us aren’t choosing financial freedom just because it’s not top of mind. When we make a purchase we’re not thinking about this purchase in light of our long-term goals. We just make purchases out of habit, subconsciously, without even thinking. Getting to financial freedom takes a lot of small choices adding up together. 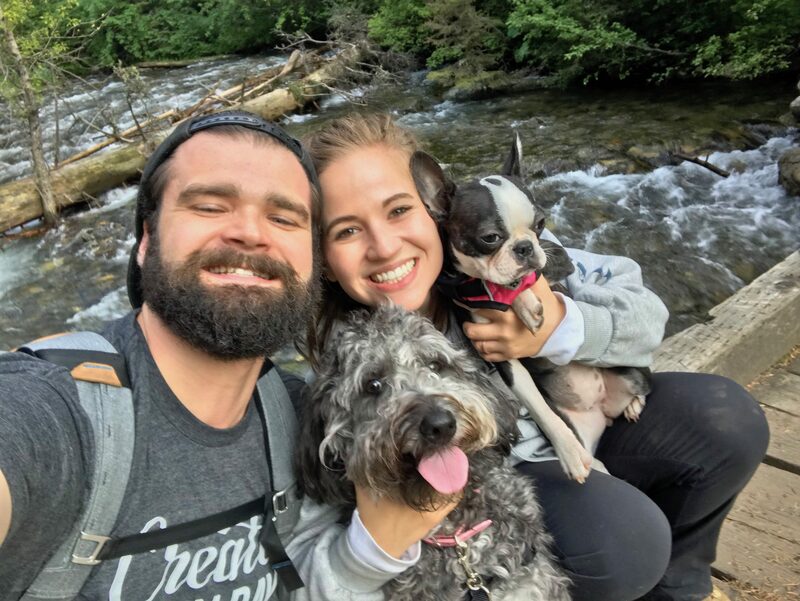 Maybe your financial freedom means getting out of debt, paying off student loans, having a large retirement account, or just making more money at the job you already have. 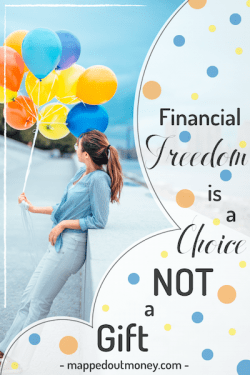 Financial freedom looks different for everyone because it’s all about getting to a place financially where you feel comfortable and aren’t stressing about money. But that place is hard to get to. You’ve got to constantly choose your future financial freedom over the purchases that you want in the here and now. And if you’re already in the habit of buying stuff without thinking, it’s really difficult to just force yourself to stop. 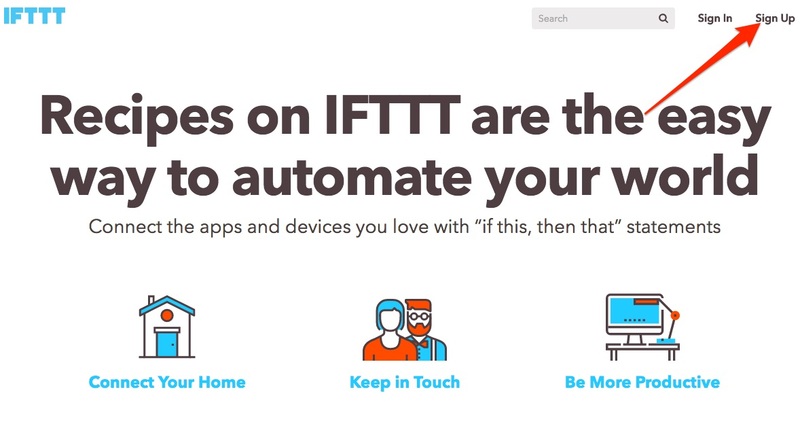 Here’s where IFTTT comes in. 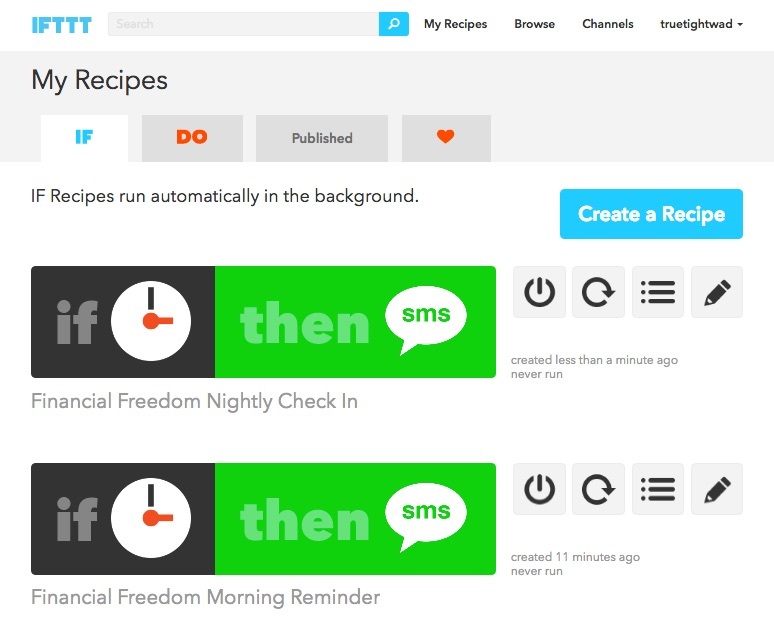 IFTTT lets you set chain reactions for anything. This website is seriously the coolest ever, and you can get crazy complicated with it. But what I want you to do is very simple. 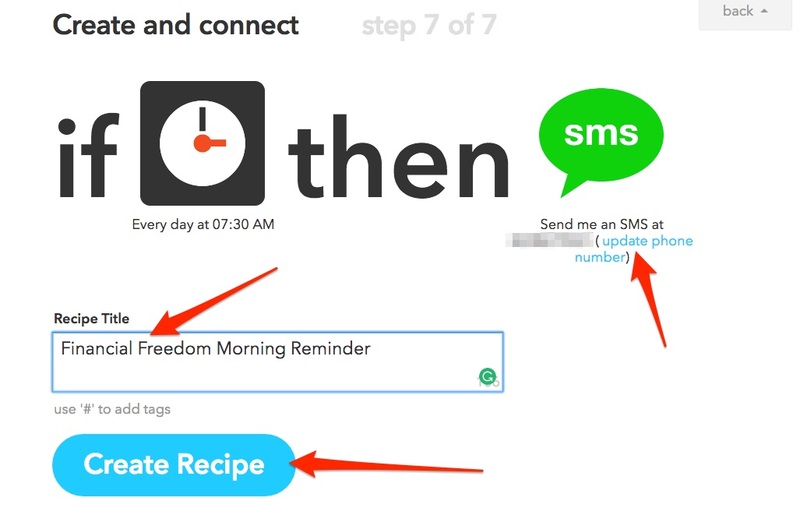 I want you to set up IFTTT so that it sends you a text message every single morning and every single night. This is going to serve as a reminder for you to choose financial freedom throughout the day. For the first few days, you might look at the text, think about it, then put your phone away and forget it completely. 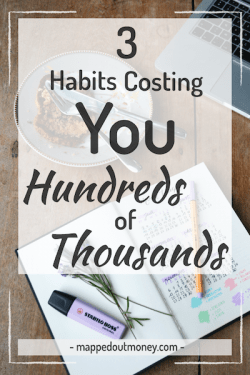 Breaking a habit and creating a new one takes time. But after a while, you’re going to start remembering that little text message. And when you’re out at the mall, and you see something you want, you’ll remember that in just a few hours you’re going to get asked if you chose freedom today. And you’re going to know if you did or didn’t. And you’re going to know if you did or didn’t. This is just between you and yourself. So you know if you’re being honest or not. When you get that text every night, you’ll know whether or not you chose freedom that day. And over time choosing your freedom is going to stay in the back of your mind and you’ll start buying things in light of your freedom. You’ll start making choices that move you closer to the life you want. You’ll start making choices that move you closer to the life you want. Alright, so how do you set all this up? Glad you asked, here’s a step-by-step process for getting this automated. 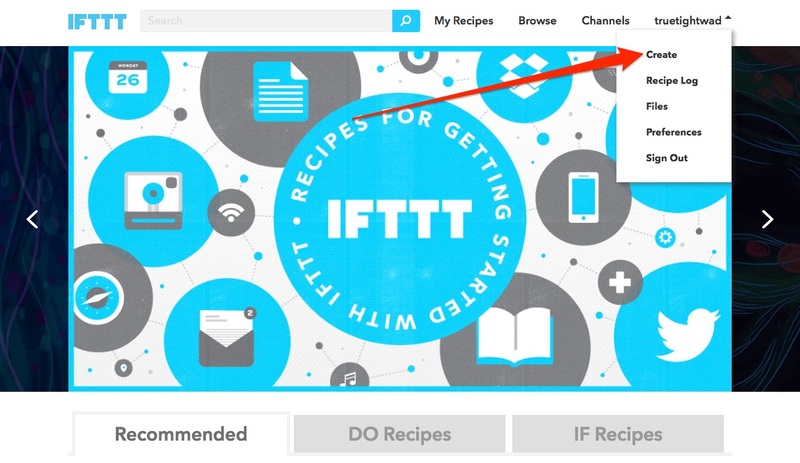 Go to IFTTT and click the “Sign Up” button on the top right-hand side. You could also download the Android App here, or the IOS App here if you’d rather use the App. Sign up with your email and create a password. 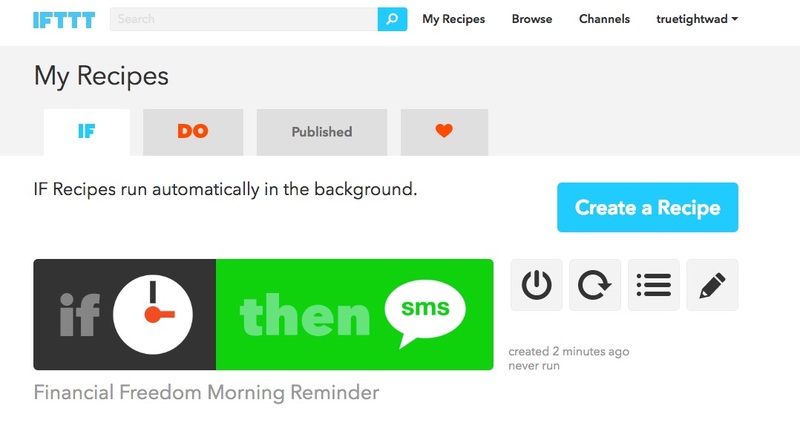 So IFTTT calls the automation that you make a “recipe,” and here’s how to create your first one. Search for “Date & Time” and open that. Now select whatever time in the morning you want to receive your reminder. I’m going to go with 7:30am. Alright, so here’s the part where you have a few options. 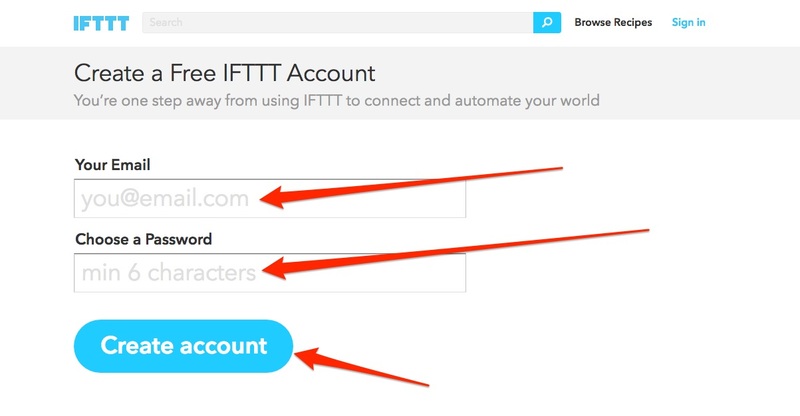 There’s also an IFTTT app that you can use on your phone and set this up directly on your phone to send you an IF notification. The app is called IF and can be found here for IOS users and here for Android users. Personally, I don’t like the notifications and would rather actually get a real text message that I have to open. So I search for “SMS” and then choose just the regular “SMS” option. Alright now just type in your message. You could use the same one I did, or change it up. Either way is fine. The main point is just to send yourself a reminder to choose financial freedom. Now your recipe is created! So that’s how you create your morning reminder. Now we want to create a check in every night for you to reflect on how you did that day. 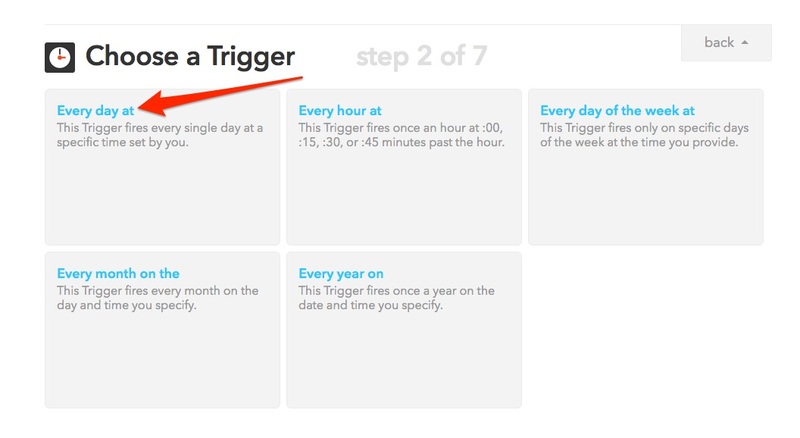 You’re going to follow the exact same process as you did for Step 2, except you’re going to choose a different time and change the text message. Other than that, it’s the exact same. Now you just have to start choosing financial freedom throughout your day. 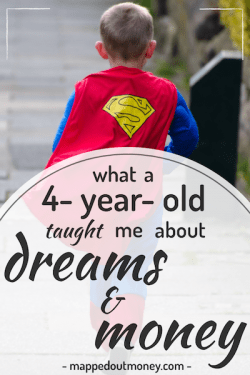 You’ve set up your reminders, so you don’t have any excuse for not thinking about your future and whether or not you really want to be financially free. Now it’s just time to get to work and stick with it.